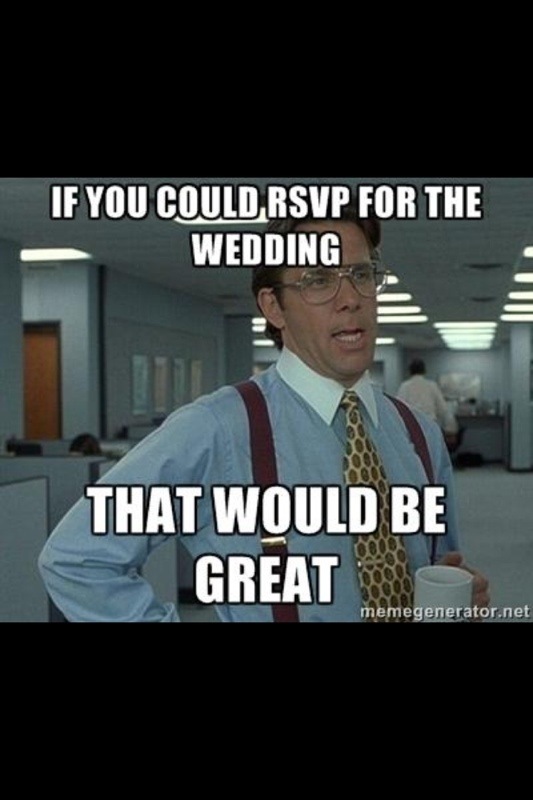 Lol I laugh because my fiancé hasn’t even sent out all of his invitations yet, and the RSVP deadline was two weeks ago! Sigh, lol. Previous postWhy Do the “Karachiite-type” Men Fall For Punjabi Women? Next postPre-Engagement Shoot Sneak Peak!